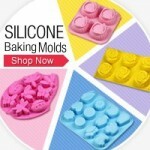 Are you ready to link up this week's creative projects?! Yippee! Super party :) Thanks for hosting Emily! Thanks, Emily for hosting another lovely party! Thanks for hosting friend! 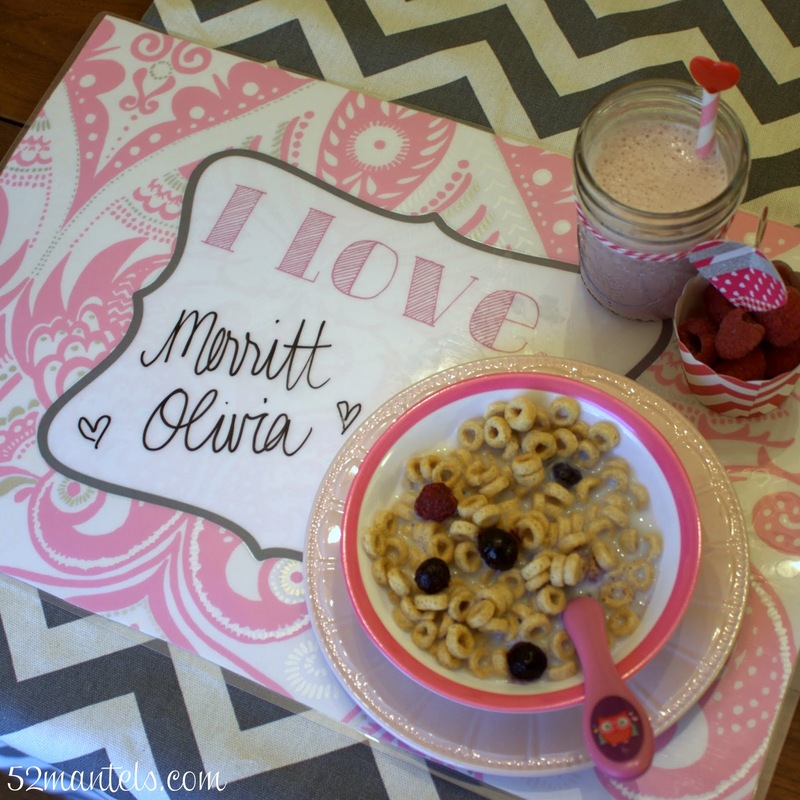 Your place mats are super cute! Hi Emily! Thanks so much for the fabulous party. 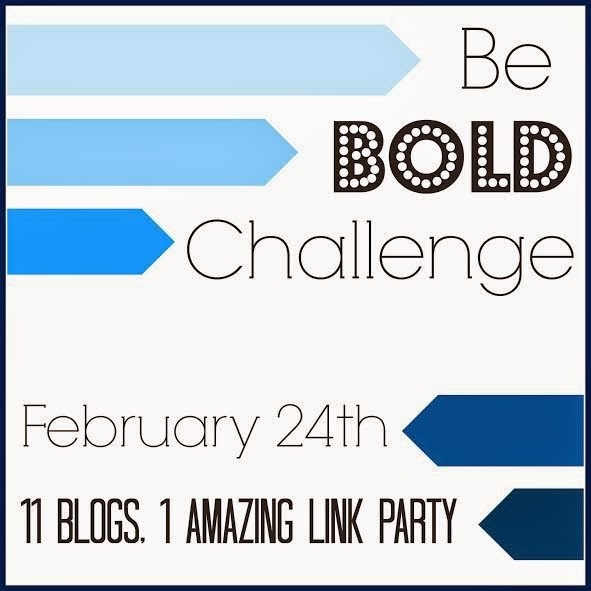 SO excited to be in the Be Bold Challenge with you! Thank you so much for hosting another great party!!! All your work putting these together is very much appreciated. Have a great week. 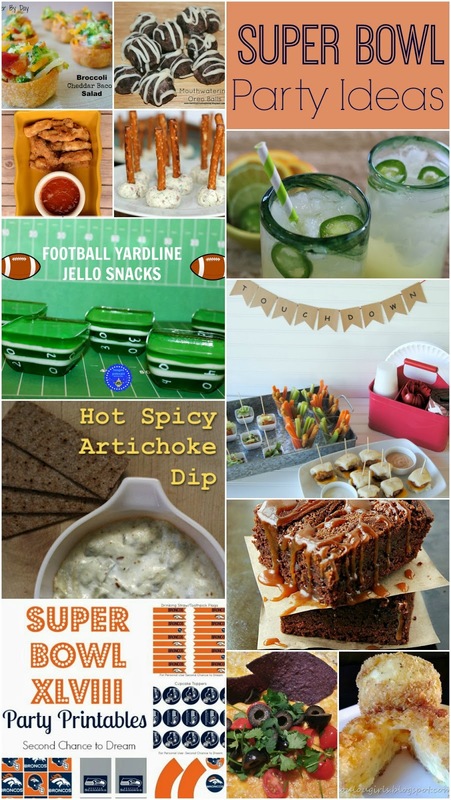 Thanks for including my Hot Artichoke Dip in your Super Bowl ideas. I can't believe the game is only a few days away which means February is almost here! get too annoyed if things are not working out the way you imagined. The motor runs by a foot pedal that usually offers a range of speeds - the harder you put your foot down, the faster you sew. Some shops supply programs geared to particular companies machines. is happening to them too? This may be a issue with my web browser because I've had this happen previously. Lovely to see! Treat to the eyes. 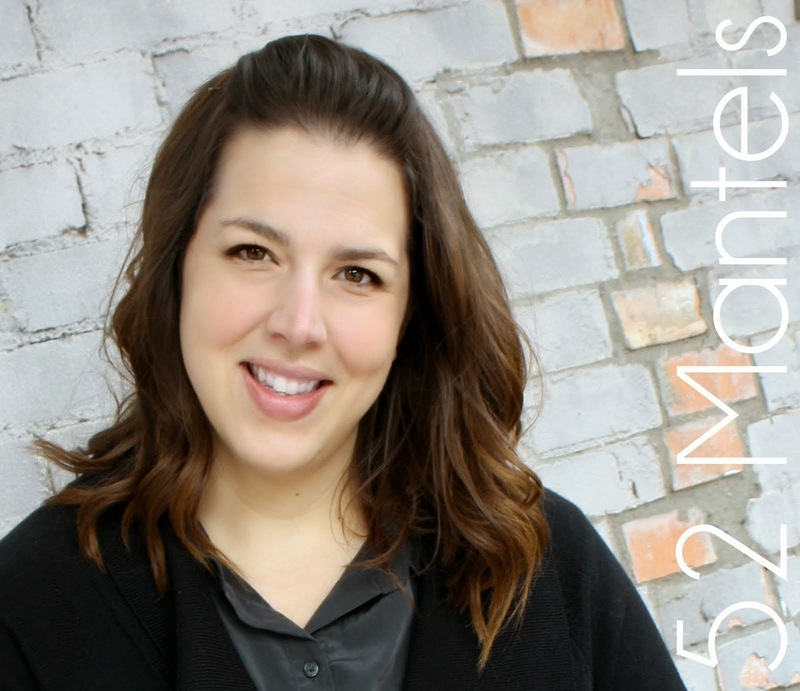 For pressure cooking, you will probably use 'manual' nearly all the time (nearly every Instant Pot cookbook I've read relies on the manual setting almost exclusively). So *don't* feel badly for not using all of those other buttons very much, if at all (I've never used any of the preprogrammed buttons).